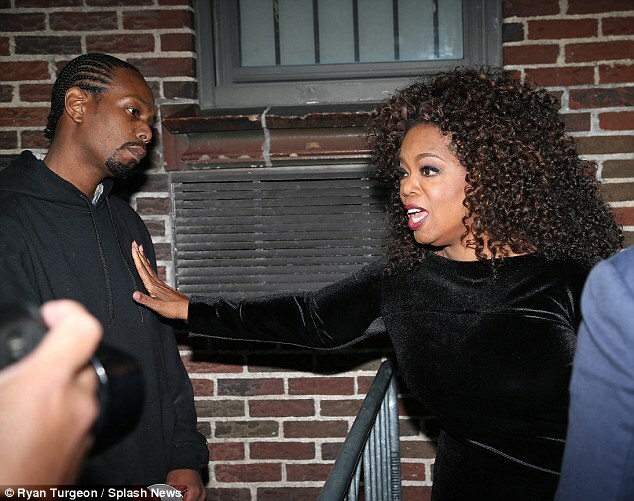 This week , Oprah Winfrey was "ambushed" by her "secret son" after a taping of The Late Show With Stephen Colbert. In an interview with Entertainment Tonight, the former talk show host revealed how she met Calvin Mitchell (as a little boy right) in the early 90's while she was filming the TV movie There Are No Children Here. According to her, She was taken by the boy after he offered her a diet coke and wanted to help when she found out he and his family were stuck in the projects. She enrolled Mitchell in a local private school and moved the family to a better home. But hope turned to disappointment when the school principal informed her that the boy had been missing classes. The family's excuse was that they couldn't get up on time to get the boy to school. Is the world ready for gay footballer? I doubt it! The player who once donned the colours of London clubs Queens Park Rangers and Tottenham Hotspurs says players are scared of receiving abuse from fans and as a result will do anything to prevent revealing their gay status. The Mirror last weekend revealed two Premier League stars are set to come out before the start of next season as gay, though neither player's name has been disclosed. The news received widespread support from within the football community, with Thierry Henry in particular saying it would be great for the sport. But former Tottenham and Newcastle midfielder Jenas, believes players have no qualms or issues with sharing a dressing room with a gay footballer for a long time now and it is only abuse from the fans that is holding gay players from coming out. Oprah Winfrey was ambushed by a man claiming to be her 'secret son' after she left a recent taping of The Late Show with Stephen Colbert. The 61-year-old media mogul was photographed as she attempted to deal with the man, Calvin Mitchell, during the awkward encounter outside Colbert's New York studio. Mitchell told Radar on Wednesday that Winfrey once asked his mother to adopt him at age 11 after he and the billionaire mogul met on the 1992 set of ABC's movie-of-the-week, There Are No Children Here. 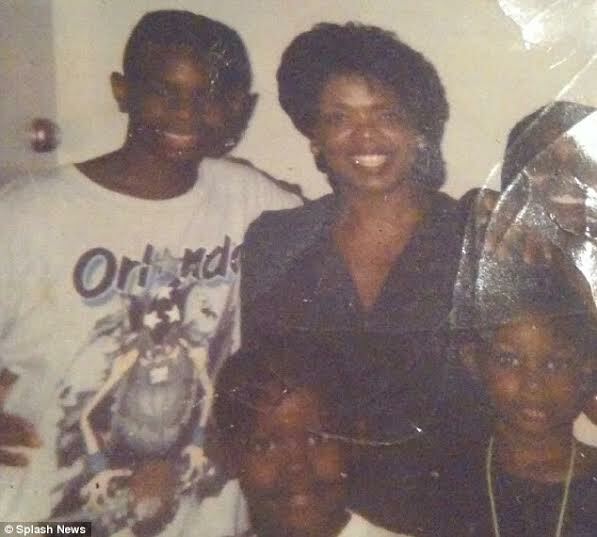 In the interview which labelled him Oprah's 'long-lost secret son', Mitchell claimed that he has been estranged from Oprah for 20 years. He is well and truly retired, or so he says, but talk of a rematch with Manny Pacquiao still won’t go away for Floyd Mayweather. The undefeated fighter was partying in Miami at the King of Diamonds club, complete with his trademark stacks of cash, where a bottle of vodka can cost anything up to $600 (£392), as he continued to enjoy his freedom. Meanwhile, Pacquiao has continued to suggest that another fight between the pair is on the cards. 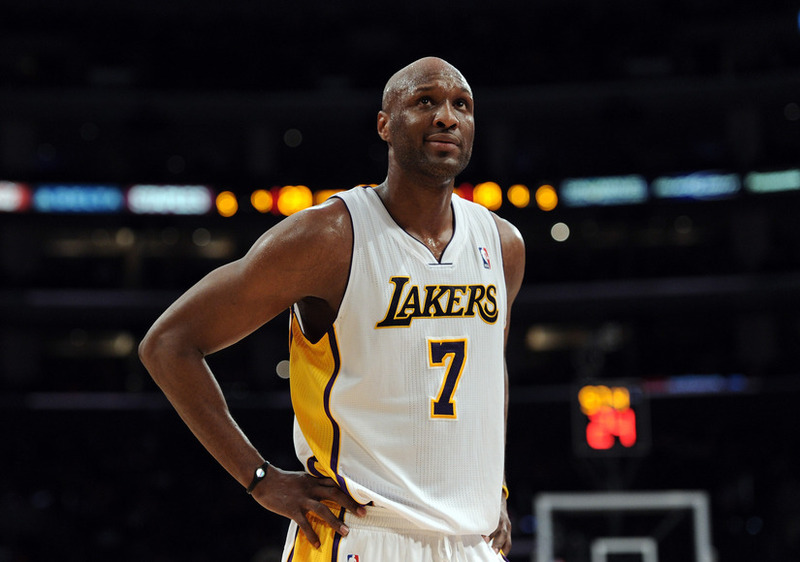 Lamar Odom had a surgical procedure yesterday. The procedure reportedly involved his chest, however specifics as to whether they were tied to heart or lung problems are unclear, according to TMZ, who first reported the story. Other media reports state that the doctors at Cedars have asked for no visitors until he improves, but Khloé Kardashian remains by Odom's side in the hospital room. Khloe Kardashian has issued a statement on her website to thank supporters and hospital staff following the medical crisis involving her estranged husband Lamar Odom. "The past week has been incredibly difficult. I am so thankful to family, friends, and fans, who have sent nothing but prayers and well wishes to Lamar. 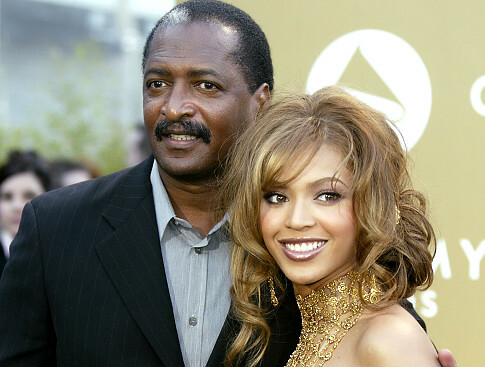 In an interview with 104.5 radio show "The Breakfast Club" last week, Beyonce's estranged father Mathew Knowles subtly implied that she's actually 36-years-old, not 34 by saying she's same age as singer, Pink. "We signed to Daryl Simmons, who was partners with L.A. Reid and Babyface. These guys had this competitiveness, L.A. he had a girls group. Bet you don't know who his lead singer was. Pink, she's the exact same age as Beyoncé. There used to be this battle, which group was better. Usher, he was the same age. They were all 14 or 15 years old." he said. Slip of tongue or he deliberately put his daughter on blast? Pink was born September 8, 1979. Khloe Kardashian has stayed by estranged husband Lamar Odom’s side throughout his terrifying near death experience. She hasn’t left his hospital bedside since Oct. 13 and now that he’s out of a coma, rumours are swirling that Khloe has considered calling off their divorce. An insider told the Hollywood Life that Khloe is wondering if she should give their marriage another try. But the alleged snitch says don’t read too much into it. Khloe’s fears of losing the love of her life probably made her rethink their future together. The Kardashian family has been spotted getting back to business after standing vigil with Khloe at the hospital bedside of Lamar Odom in Las Vegas. 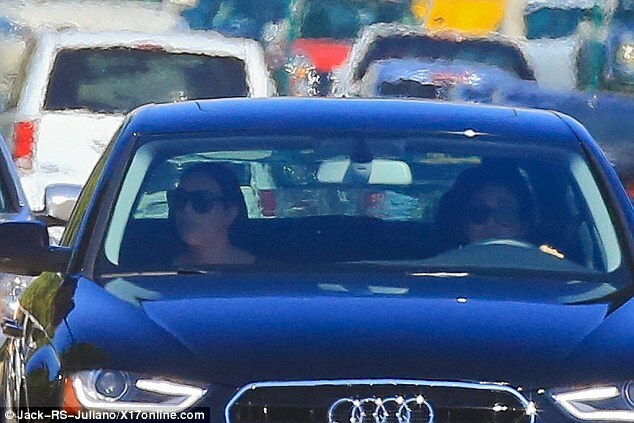 Kim Kardashian and Kris Jenner were seen driving through Los Angeles on Thursday after their jet landed; Kylie Jenner stopped by boyfriend Tyga's music video shoot and on Friday was joined by Kourtney for his son King's birthday; and Kendall was over in London doing a photo shoot. People, and also spoke to his estranged wife. Lamar is off dialysis and is slowly being taken off of life support with a breathing mask set to replace his ventilator.